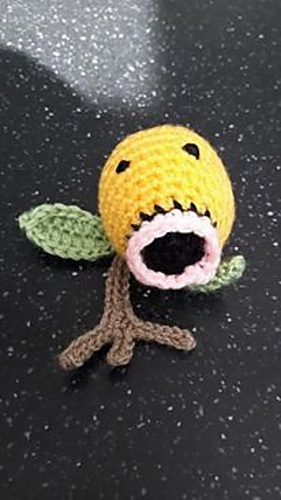 Bellsprout is a quick small project. 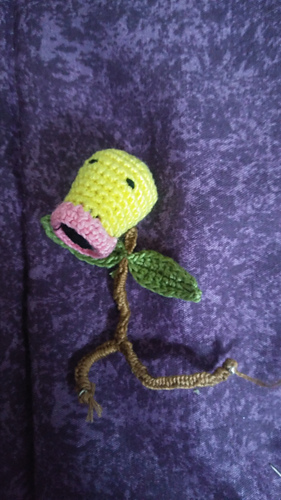 The stem is a crochet cord using two strands held together instead of one. You can find the tutorial for that here.